Performance - MAMP Pro had started slowing down with every major version and it'd become pretty horrible to work with. To create a project with a .test domain, simple cd to your folder, and run valet link. This will automatically use the folder name as the domain name, e.g. 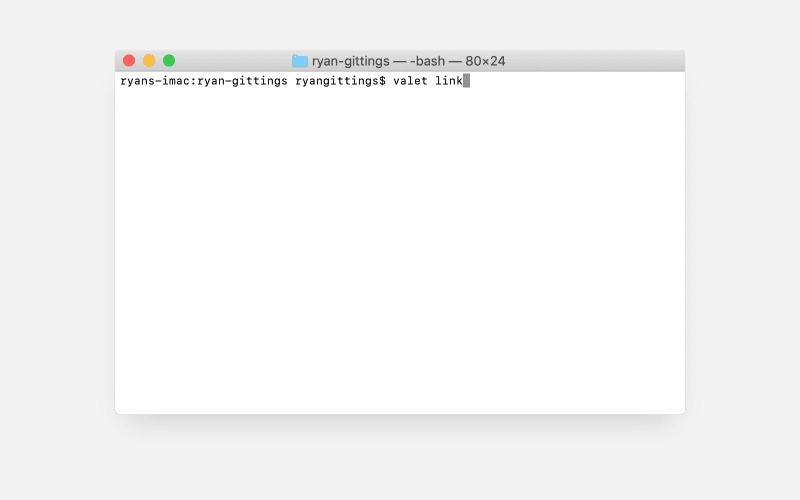 ryan-gittings.test. To install these, navigate to the ~/.config/valet/Drivers folder, and drop the two files in there. All your Perch builds should now start working locally, huzzah!